Emirates aircraft have travelled over 432 million kilometres since January 2016, the equivalent of traversing the globe more than 10,700 times. Click here to watch a time-lapse video capturing Emirates arrivals and departures at its hub in Dubai. The airline is also the largest operator of the Airbus A380, with 81 of these double-decker aircraft serving over 40 global destinations. Over 50 million passengers have flown on the Emirates A380 since it began service in 2008. 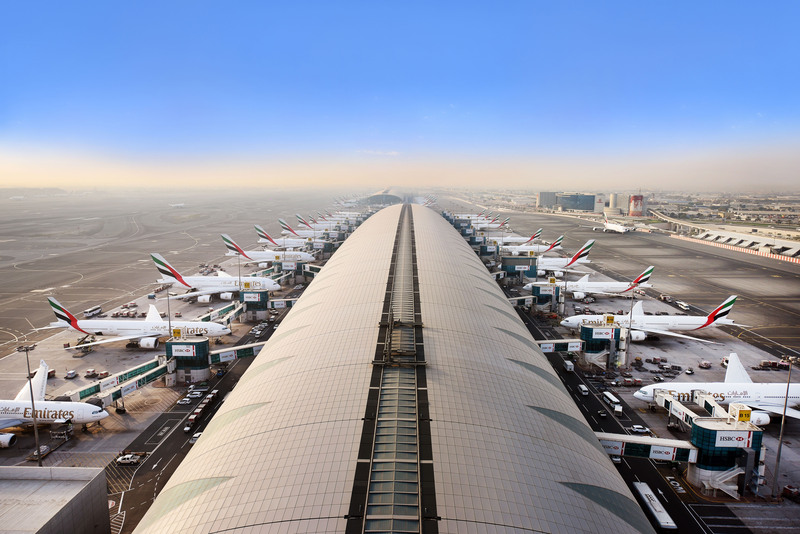 Emirates also operates the largest family of Boeing 777 aircraft, with 157 of these popular wide-bodies connecting Dubai to 109 destinations around the world. The Emirates Boeing 777 has flown over 226 million passengers since 2004.